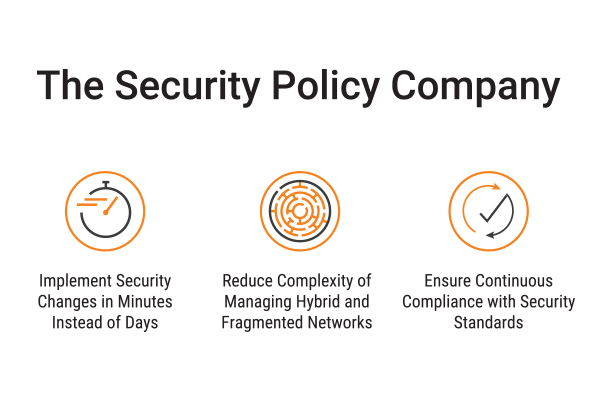 Tufin® is the leader in Network Security Policy Orchestration, providing enterprises with the ability to streamline the management of security policies across complex, heterogeneous environments. 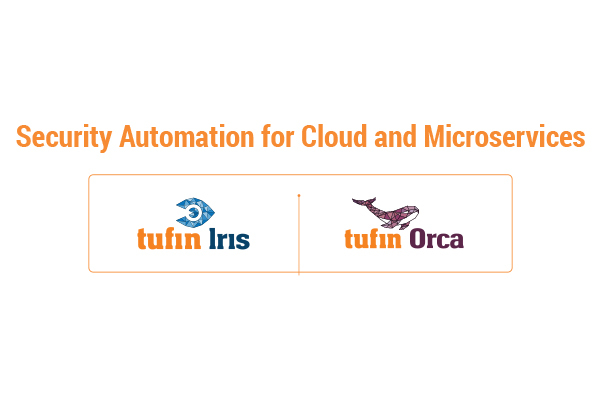 Serving over 2,100 customers and more than half of the top 50 companies in the Forbes Global 2000, Tufin’s network security automation enables enterprises to implement changes in minutes with proactive risk analysis and continuous policy compliance. 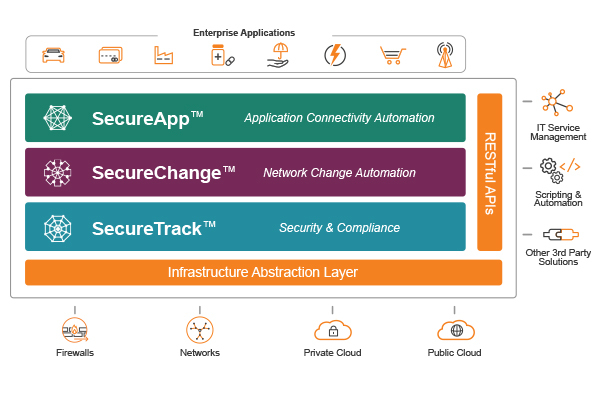 Tufin assures business continuity with a robust security posture, rapid service delivery and regulatory compliance across physical, private, public and hybrid cloud environments. 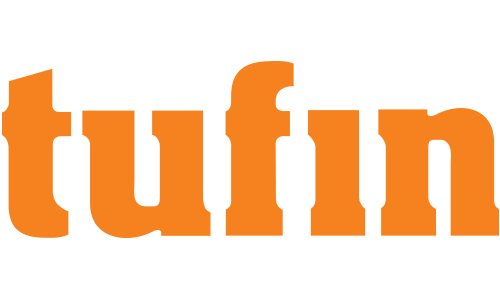 Find out more at www.tufin.com. 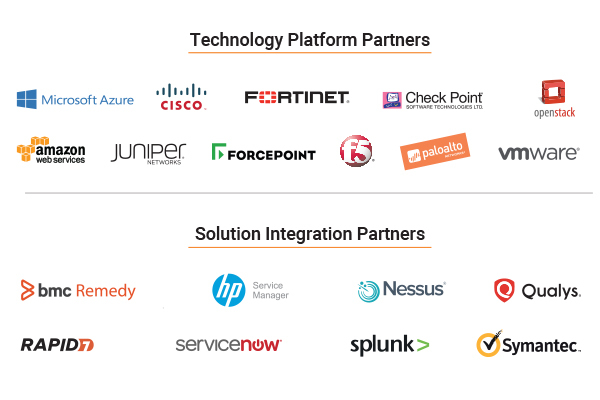 Tufin Orchestration Suite provides multi-vendor device support for leading enterprise networks, including finance, telecom, energy and utilities, healthcare, retail, education, government, manufacturing, transportation and auditing. Segmentation is the division of the hybrid network into smaller, more manageable groupings of interfaces called security zones. Security zones consist of IP ranges, subnets, and/or security groups designed to boost performance and reduce the attack surface by limiting lateral movement across the network. To achieve effective network segmentation, organizations must have the sound strategy and the right resources in place. There are four articles that specify GDPR mandates that impact network security policy. This document will dive into best practices for each of these articles and will specify how network security policy management (NSPM) can be used to achieve and maintain GDPR compliance. This paper provides information for understanding network security needs and best practices for PCI DSS v3.2 compliance. Every enterprise needs a survival guide for compliance. The risk associated with cyber security has a big spotlight on it today—and it’s become a Board-level topic for many enterprises. Compliance with cyber security requirements has transitioned from a "check the box" mentality to a stringent program whereby regulatory requirements and standards as well as enterprise policies and best practices are diligently met, continuously enforced and proven through regular audits. Yet, preparing for audits and maintaining audit readiness takes valuable time and resources– and has become quite a burden!